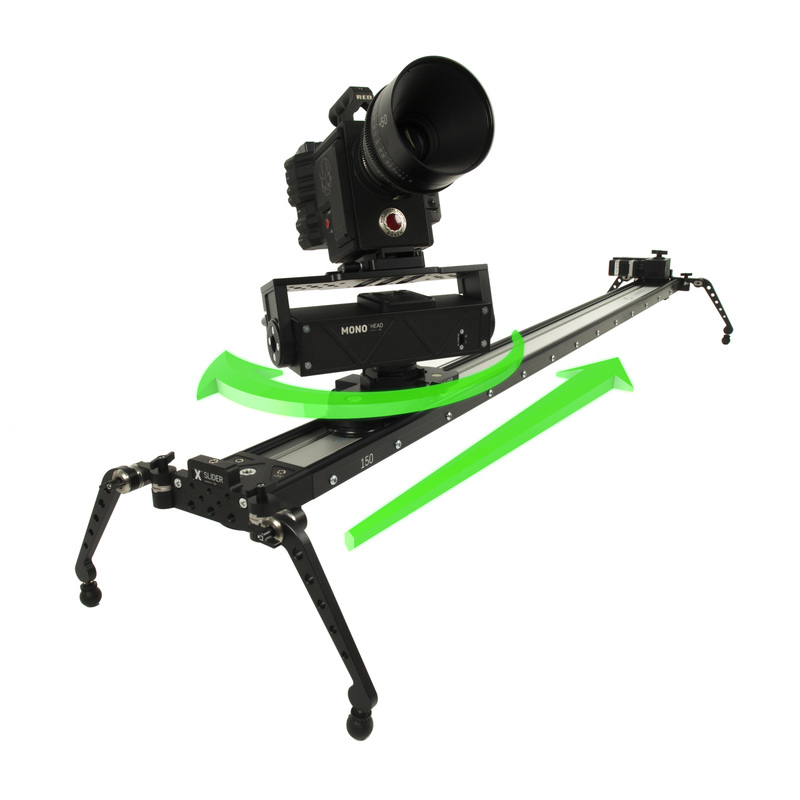 Motion Control System has been designed to work unattended. That enables operators to work in small crews or in “one-man band”. 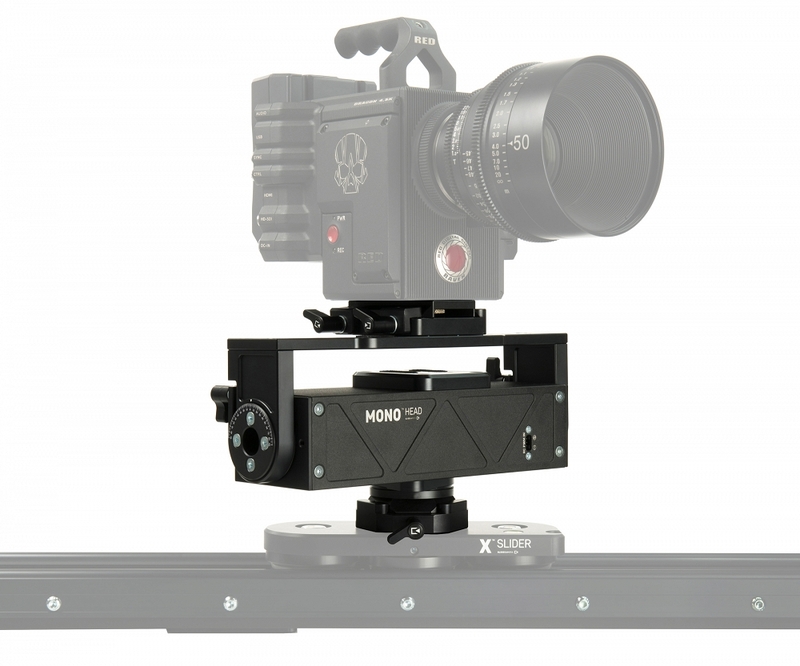 While the position of the camera is controlled by the X MOTOR 40, MONO HEAD rotates the camera to maintain correct composition of the frame. All devices are managed by one controller and creates integrated motion control system. 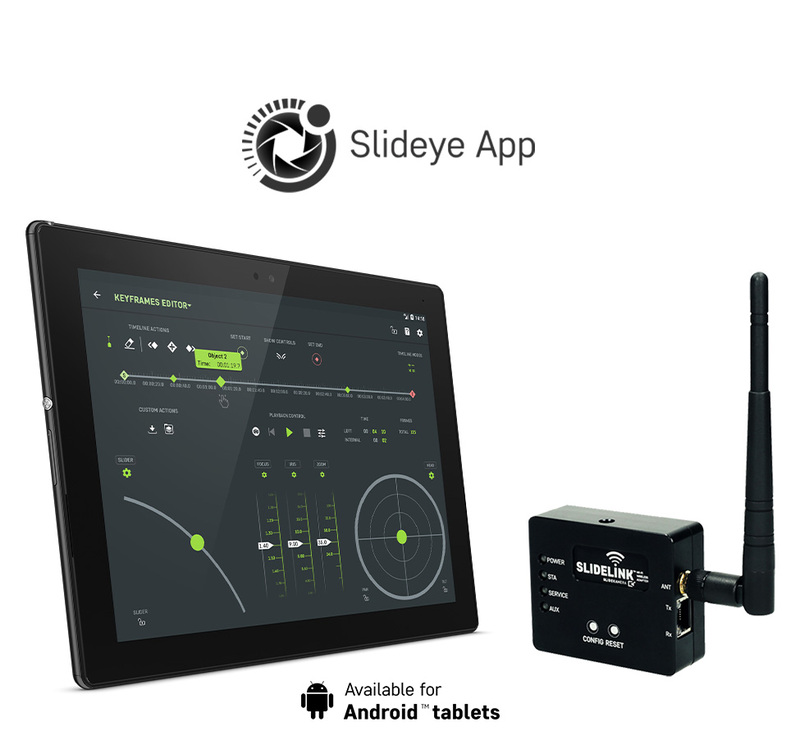 You can use wide range of controllers: from AION IQ, which is included in the set with your X MOTOR 40, to Slideye™PRO mobile application, connected to the devices by SLIDELINK Wi-Fi Adapter. 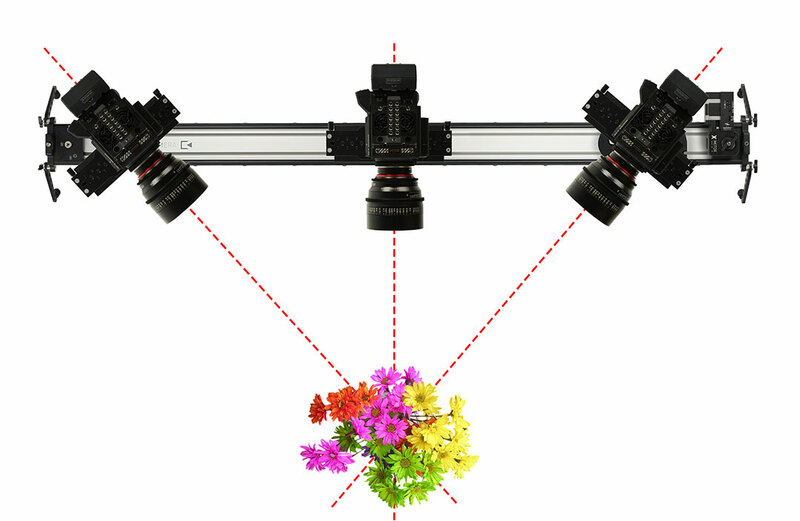 For shooting interviews or recording live shows, MONO HEAD is perfect solution, that automates the motion of the camera. Thanks to this head the filmed object will remain in the right spot in the frame. You don't have to worry about parallax effect, or missed compositions. Creation is easier than before! 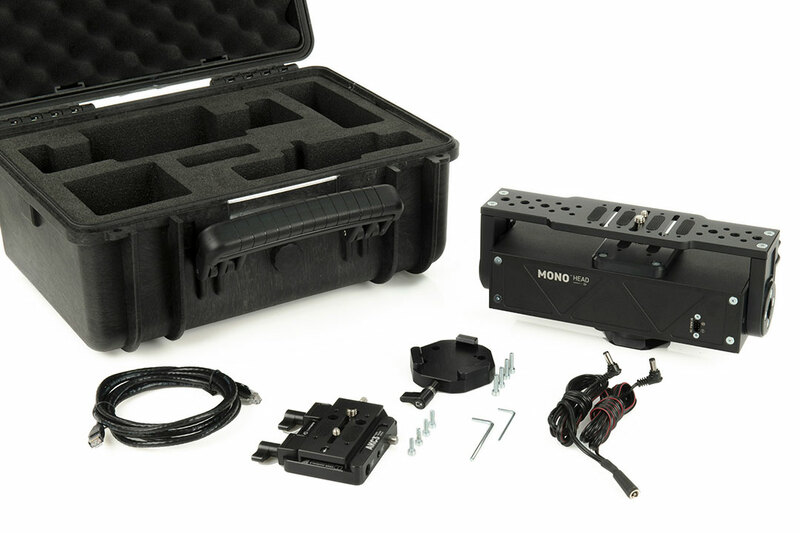 Users who prefer mobile and wireless solutions can controlling MONO HEAD using Android tablet. To do this, you will need to purchase our SLIDELINK™ Wi-Fi Adapter and download the Slideye™PRO to your Android tablet.